From its dynamic lines and solid fuel economy to its upscale cabin features, the 2018 Nissan Murano is one of the most appealing options among midsize crossover SUVs for families in Auburn right now. 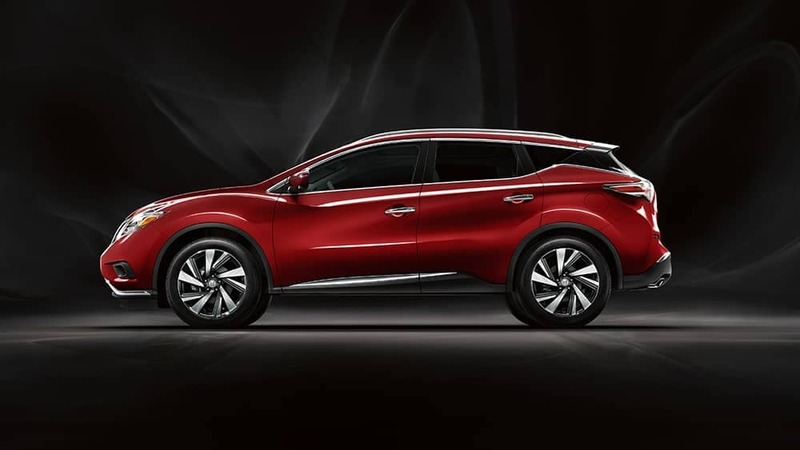 But what do the experts have to say about the Murano? Check out these 2018 Nissan Murano reviews from industry publications, including U.S. News & World Report and the Kelley Blue Book Murano review, and take a glance at consumer satisfaction as well. And when you’re ready to take the next step, come by Puyallup Nissan — your certified Tacoma area Nissan dealer. Cars.com has collected consumer reviews for the Nissan Murano, which is sitting pretty with 4.8 out of 5 stars. After you’ve explored the Nissan Murano Blue Book, U.S. News & World Report, and consumer reviews, come to Puyallup Nissan today to check out the new Nissan Murano, along with the rest of our new Nissan SUVs and crossovers. And while you’re here, make sure to have a look at our affordable and high-quality pre-owned Nissan SUVs as well.